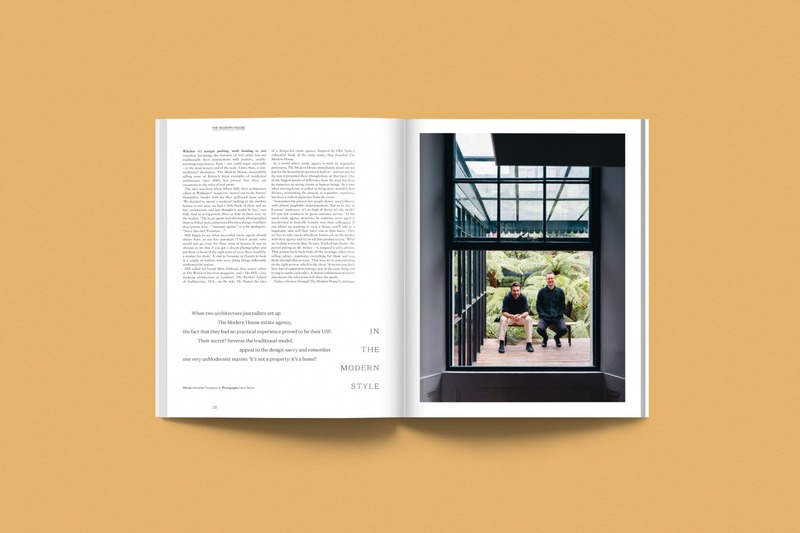 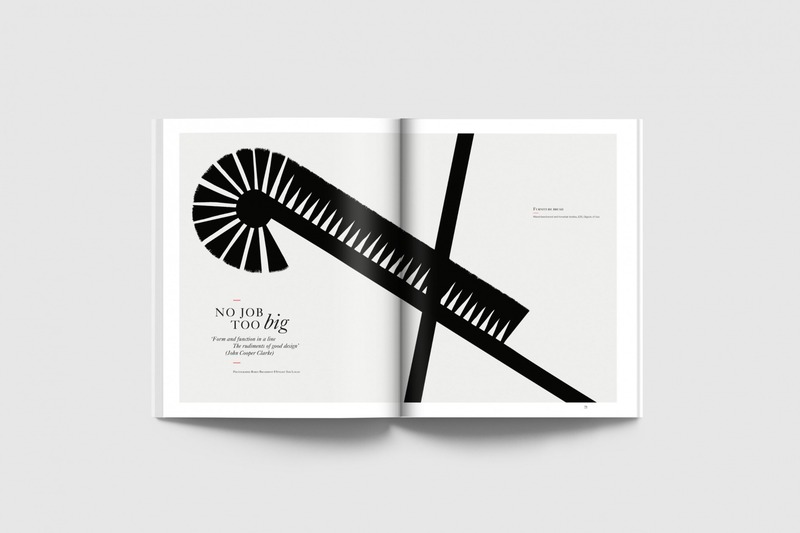 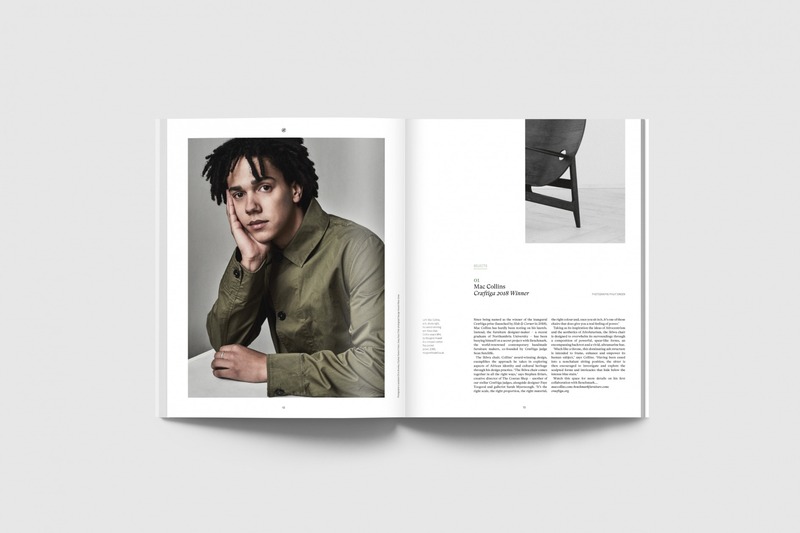 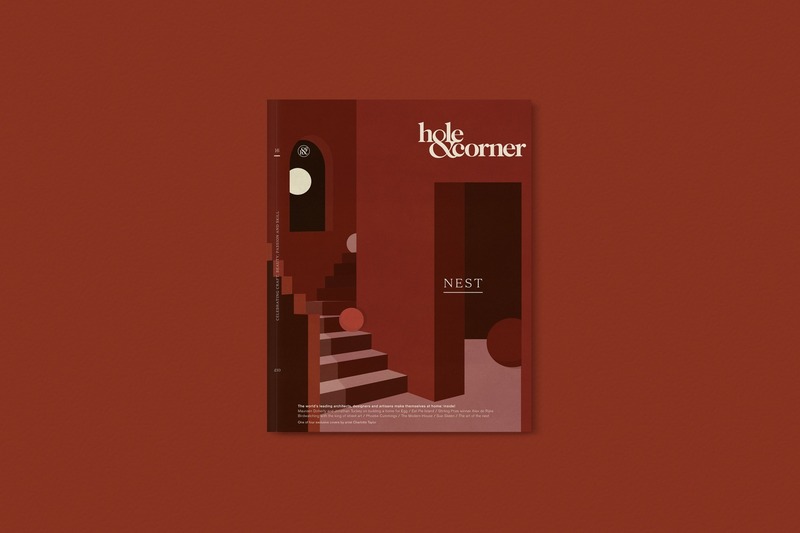 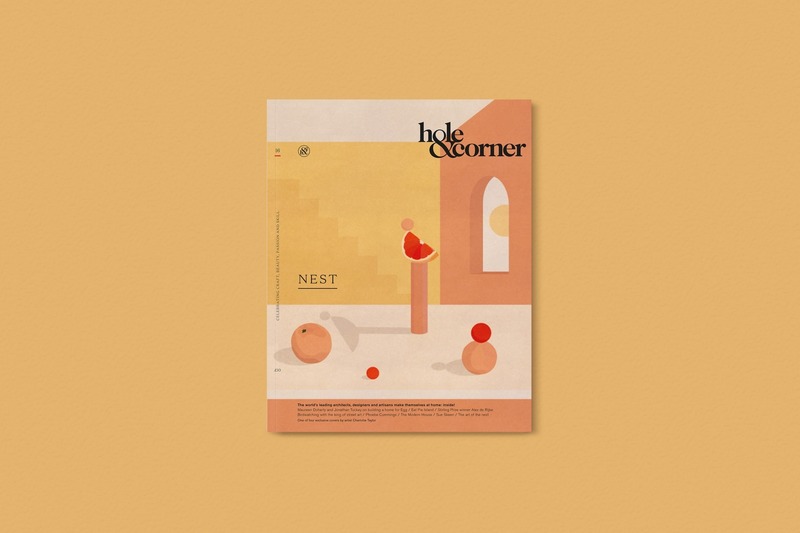 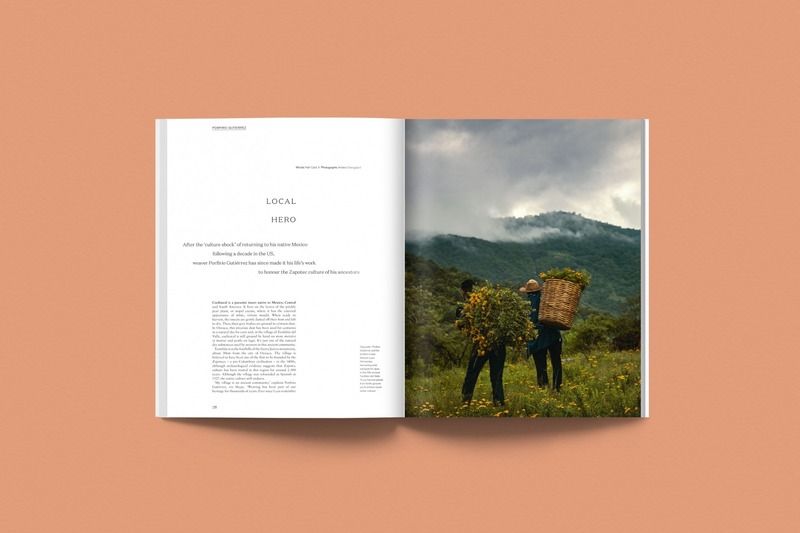 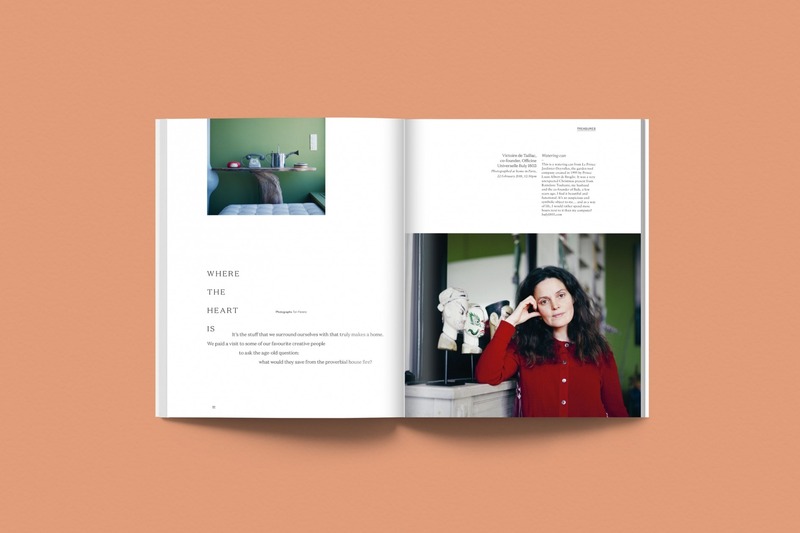 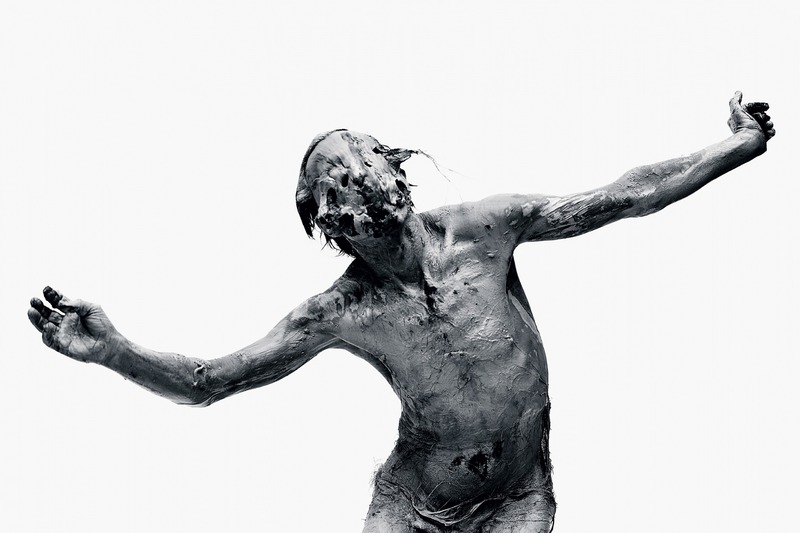 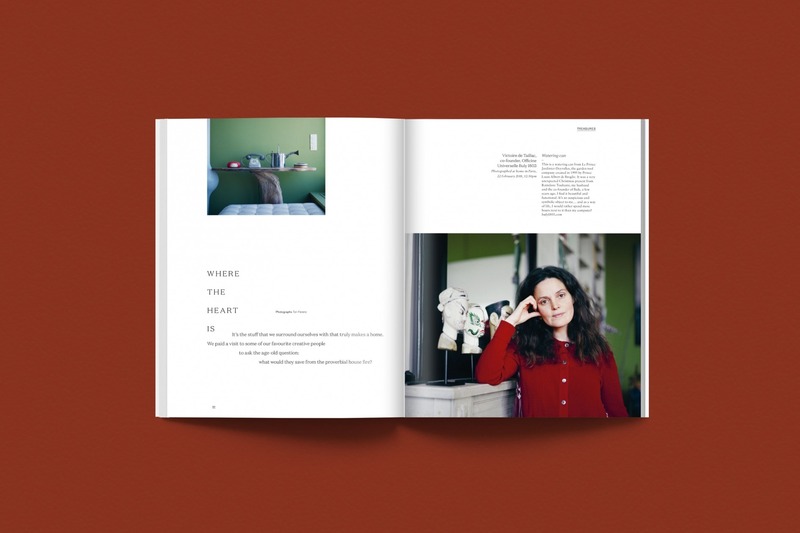 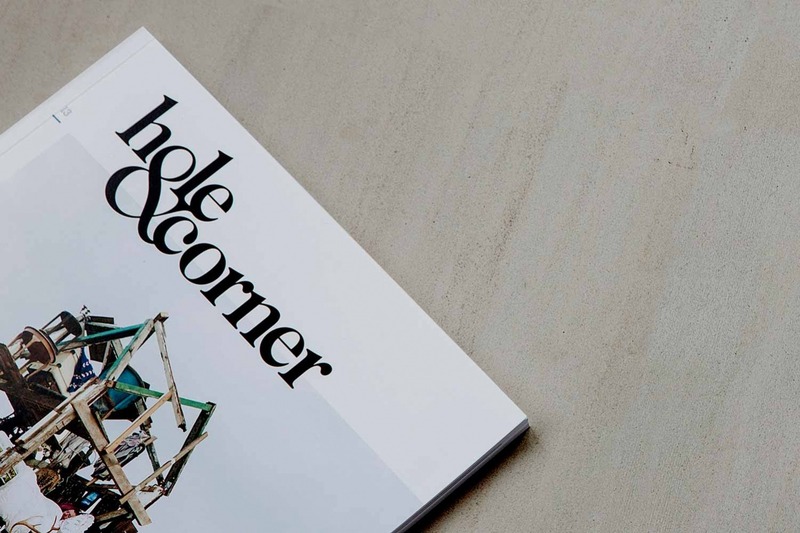 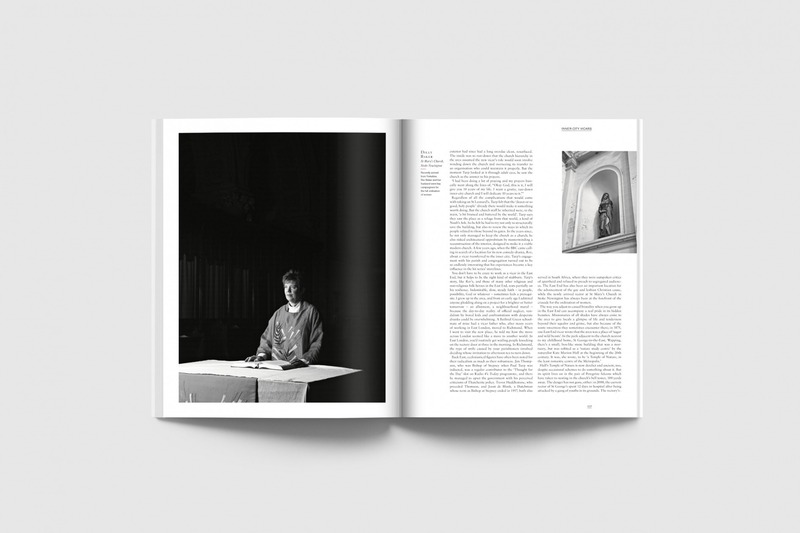 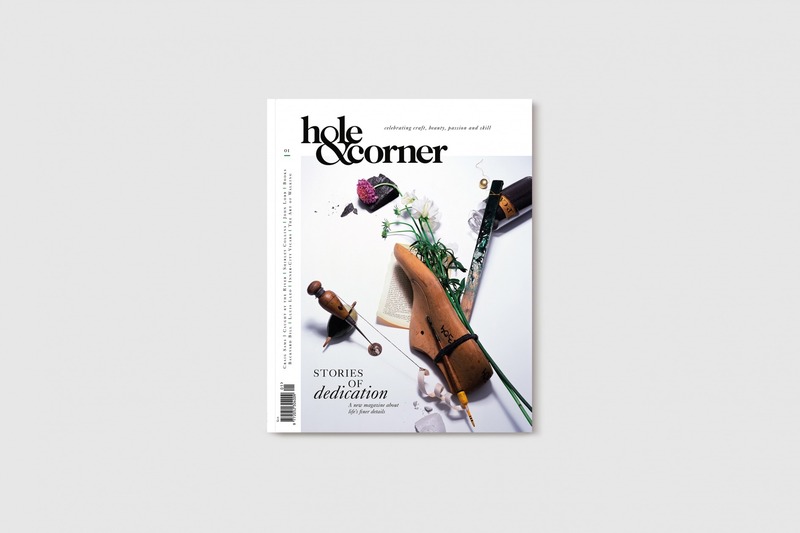 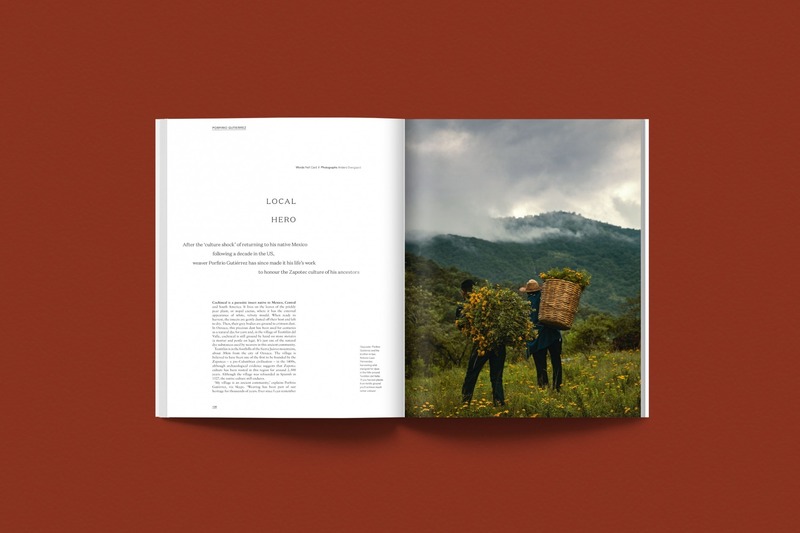 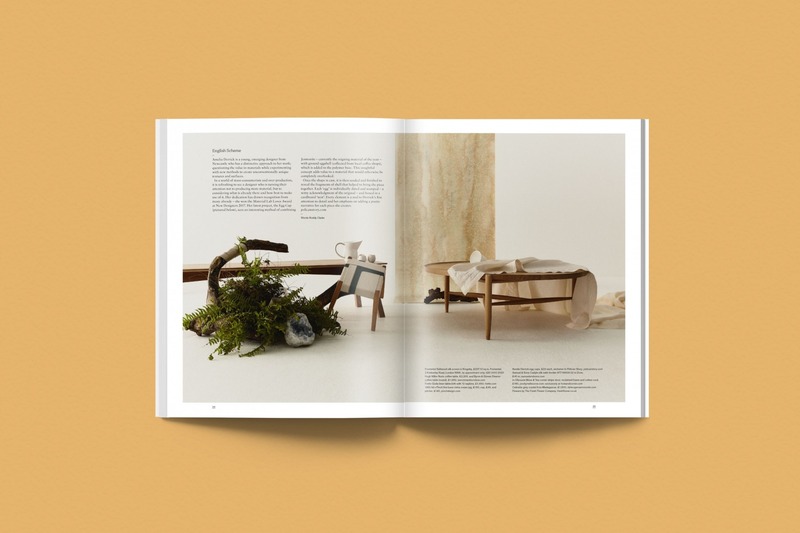 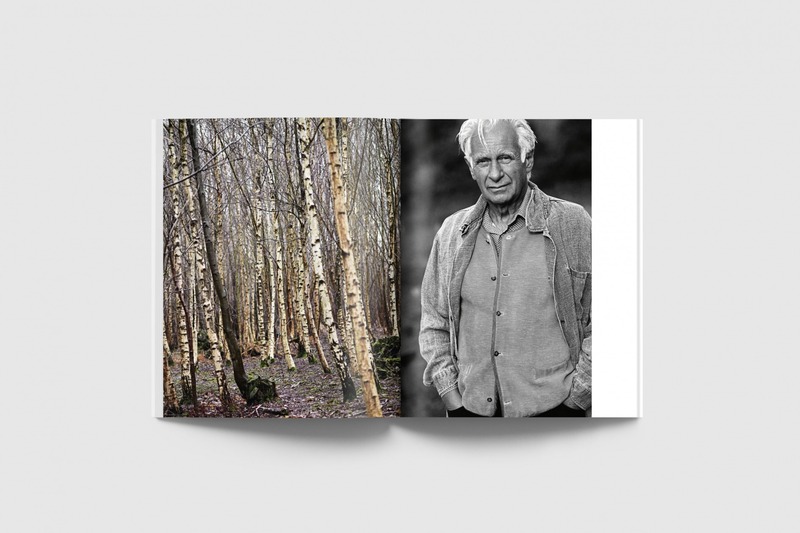 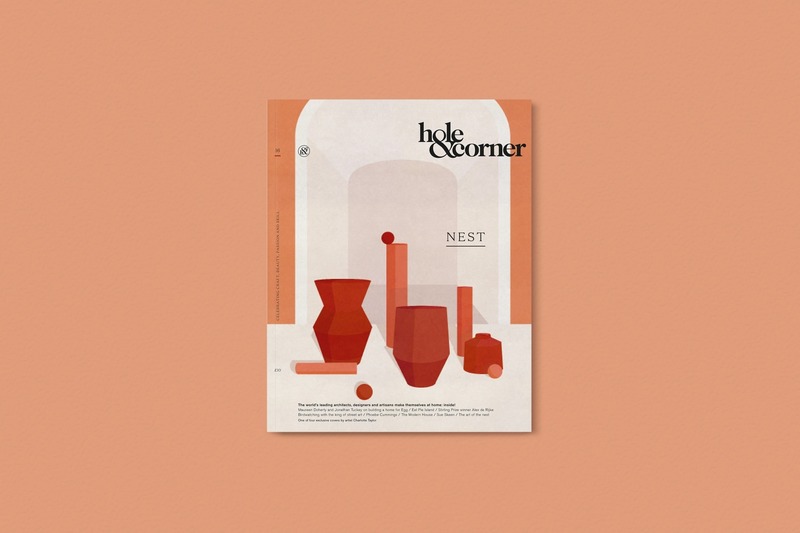 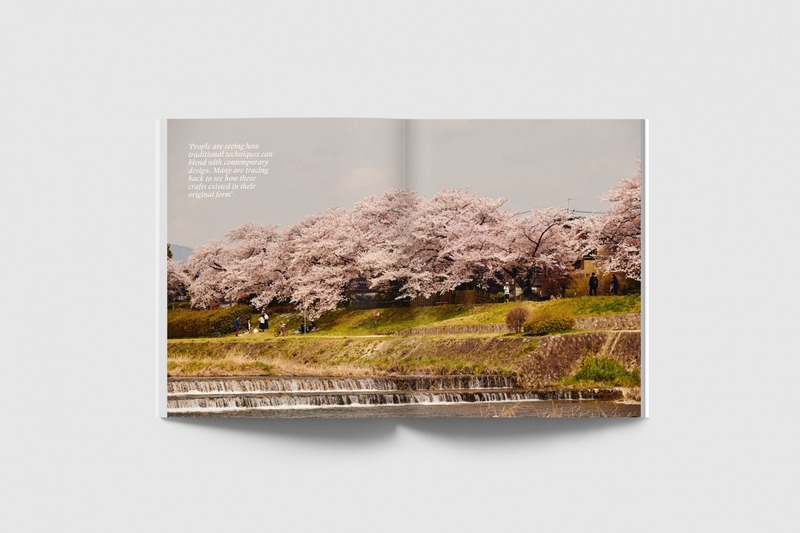 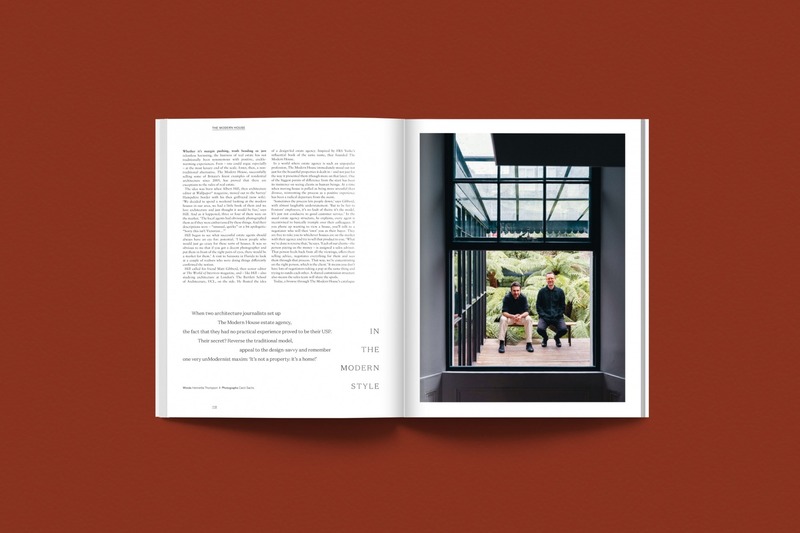 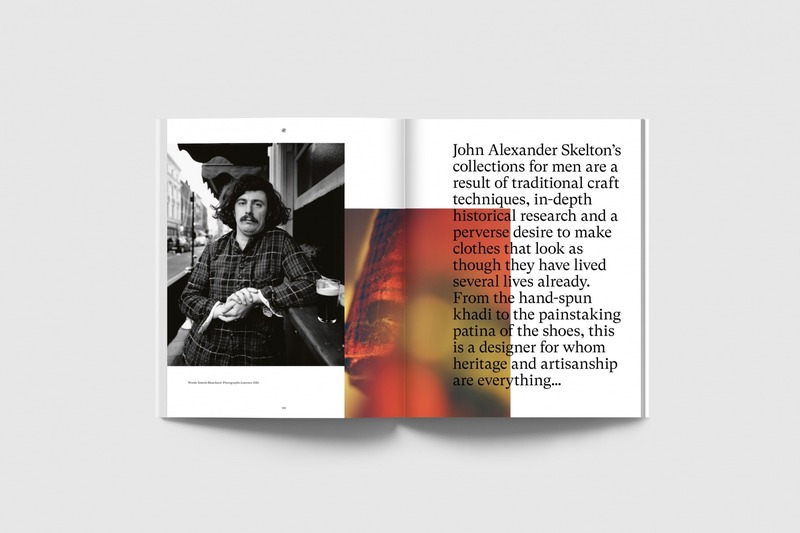 The first issue of Hole & Corner magazine explores the roots of creativity, celebrating those who spend more time ‘doing’ than talking and dedicate their lives to making things the right way. 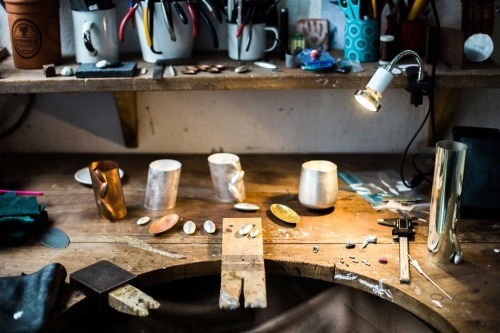 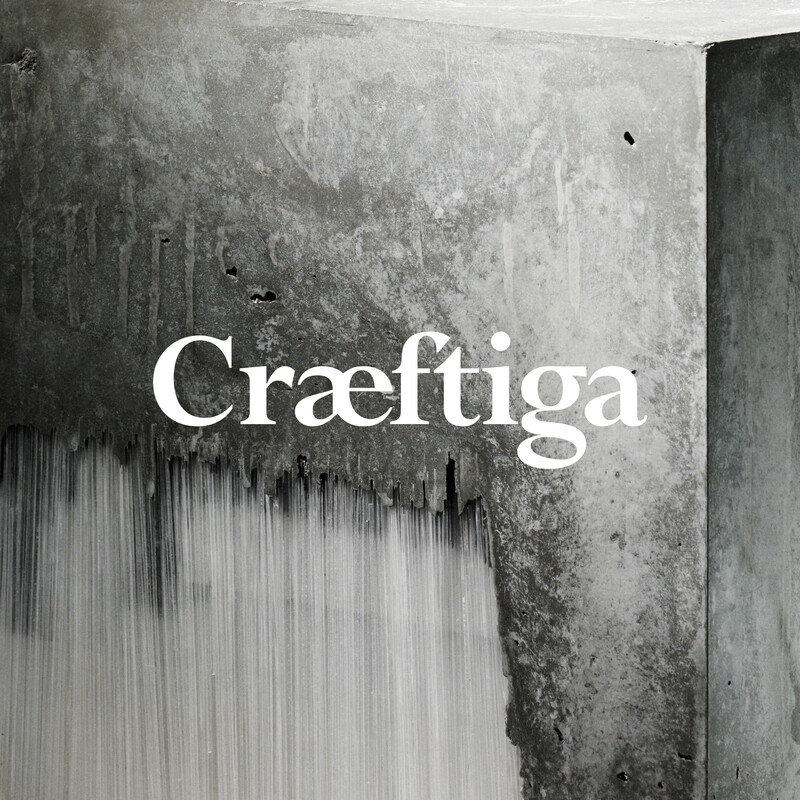 These include the ancient arts of paint and lacquer expert Pedro da Costa Felgueiras, the long history of bootmakers John Lobb and Christopher King, who produces bats for some of the world’s best cricketers. 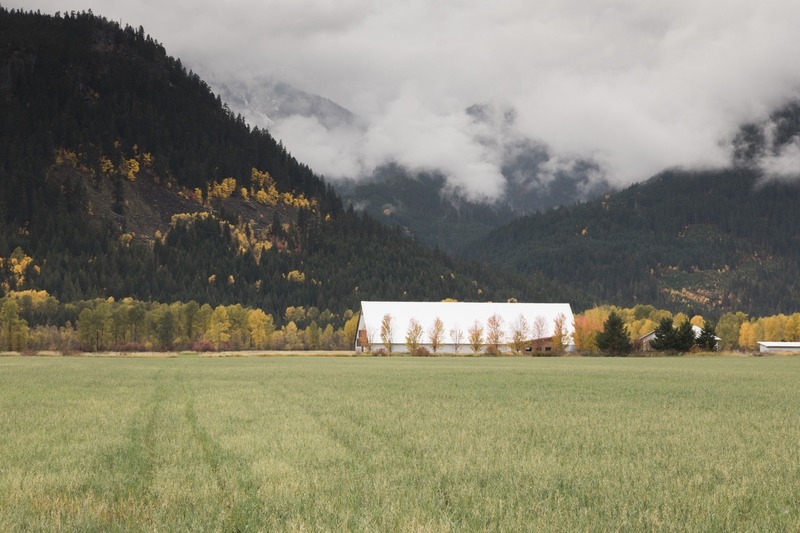 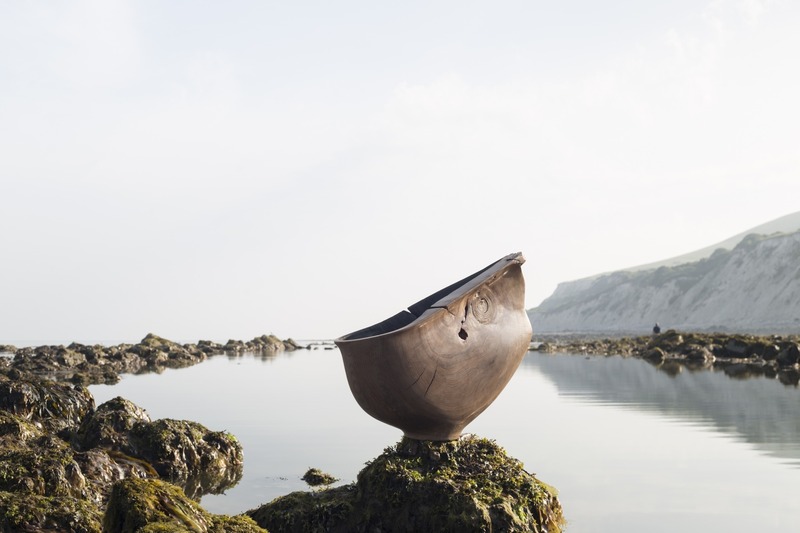 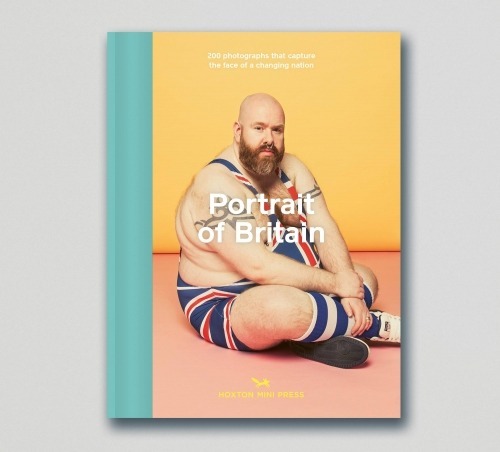 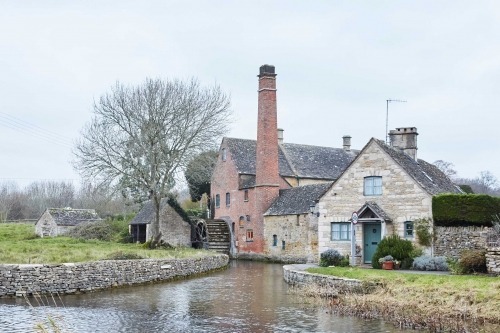 Elsewhere we meet Becky Dyball, an English cheesemaker crafting new traditions, typography expert Kelvyn Smith and stonemason Teucer Wilson, who reveals a few unusual inspirations – from Mötorhead to breakdancing.